Cosplay is the next generation wigs designed for all ages. These are very beautiful and creative wigs made with fabulous synthetic to give real style. Cosplay wigs are created with different shades and naturally rooted effects. As we know long lace hairs are always being on the priority for girls. We respect that priority and always try to come out with various stylish long lace hair wigs. 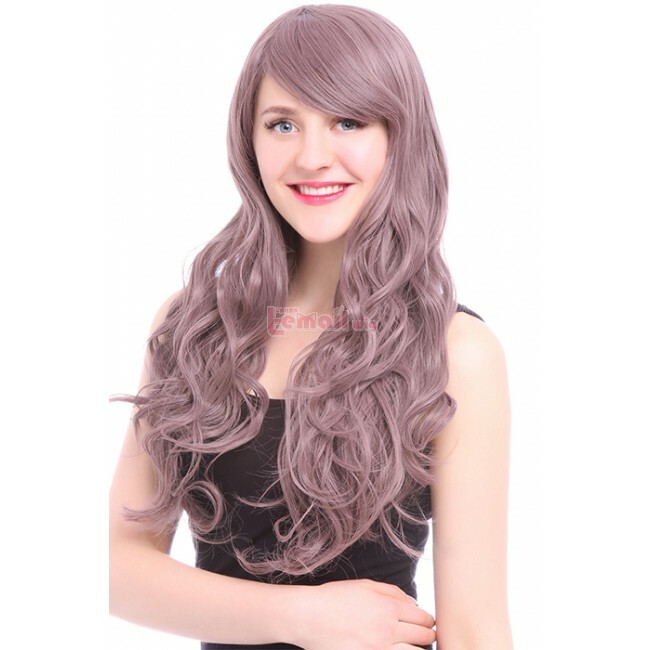 Long wigs are also comfortable in winters to give you some warmth. 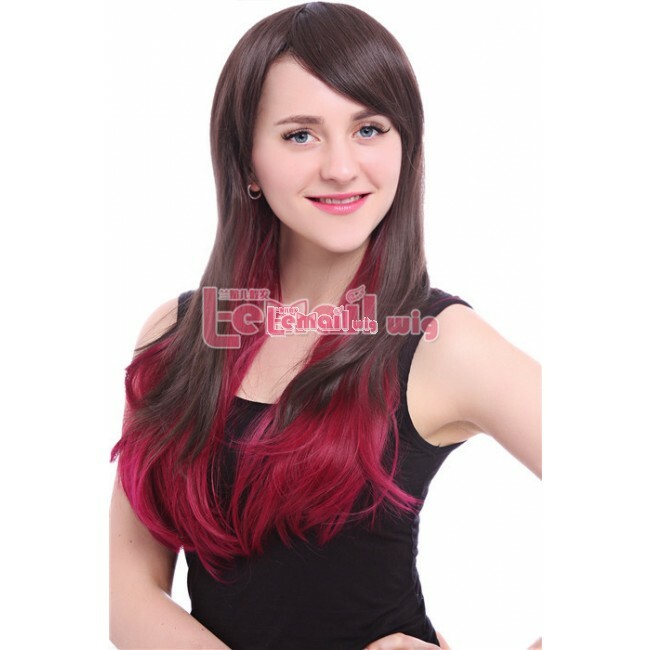 The different hair wigs shades also give you the confidence in your office. You can represent yourself with full trust and belief. You can try out different hairstyles and change them very frequently. Curly hairs also give the high volume to make you look more gorgeous. 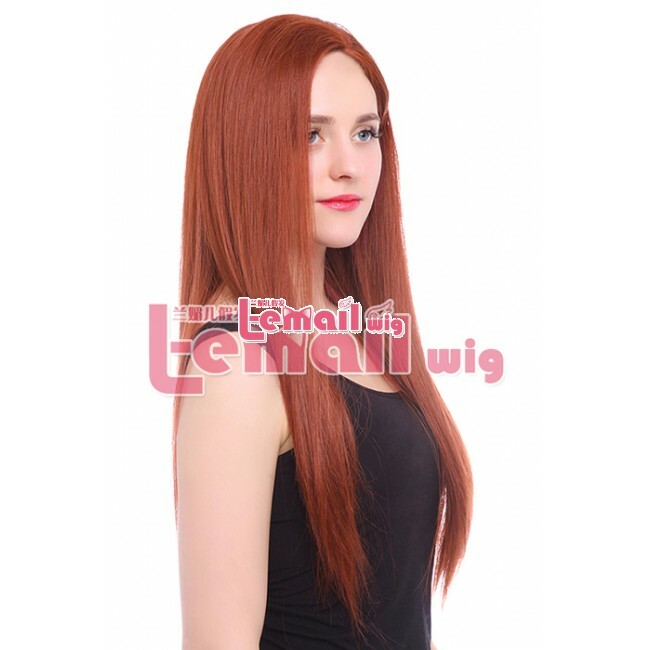 This ravishing hair wig colour could boost your beauty with confidence. 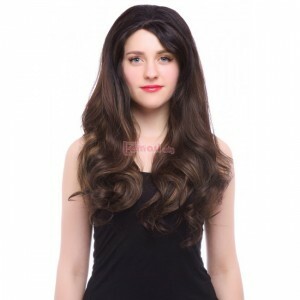 You may try out this wig for giving you new look. Our wigs are so creative that they always become a trendsetter. These new Cosplay wigs collection promises to never let you down. 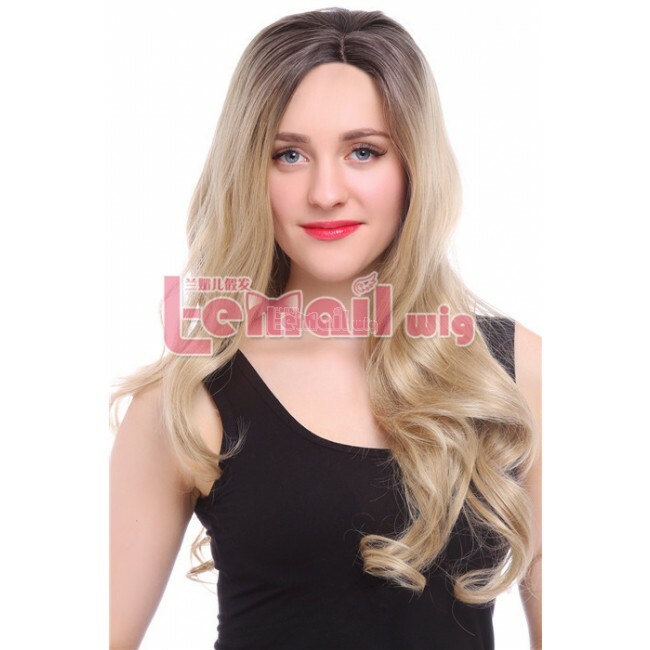 You will always step ahead with our next generation wigs collections. This entry was posted in Wigs Hairstyle Selections and tagged anime cosplay, best cosplay wigs, colorful straight wigs, cosplay wig, fashion wigs, L-email wig review, wig store.